Final build CCleaner for Mac has been release for download!. 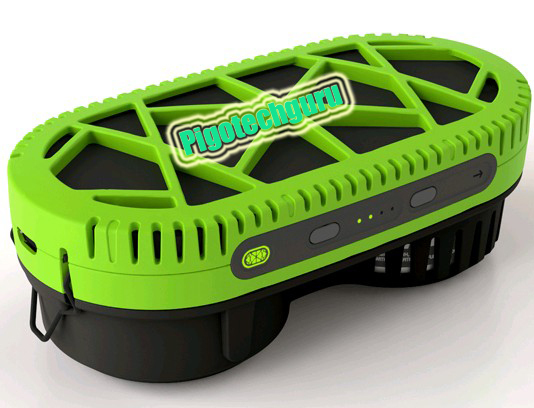 Pigotechguru have proud to introduce a new Eco-friendly battery charger which is perfectly charge all type of mobile,camera and GPS devices battery using one table spoon of water. Same as you i also amazed with this smart system…. Stockholm’s myFC and SiGNa Chemistry come together giving birth to this new techno magic .Now onwards forget about instantaneous charging of you poor battery smart phones .PowerTrekk – portable chemical charger take care of that.Not only your outdoor mobile phones your cameras, and GPS devices can also be charge using this equipment. It works due to the reaction of sodium silicide with water forms hydrogen gas. And also this pocket sized portable charger works with any kind of water and USB port is used to charge batteries. This charger works with the hydrogen fuel cells principle can produce 1500 mAh . You can charge your device with power from the Internal Battery only after recharging of Internal cell within seconds. PowerTrekk introducing this 2 in 1 solution for a fuel cell and a portable battery pack in Europe for Rs 12,970 approx and US for Rs 9,870 approx . Motorola introduced DEFY+ is evolution of the original DEFY launched back in 2010 which offers water, drop down,dust protection. The phone is IP67 certified,which means phone can stay deep under water( about 1meter) up to 30 minutes without any damage.After this none of other features like looks and ruggedness are not changed in DEFY+ compared to its parent DEFY. “Pigotechguru” take a look at DEFY+ latest video review.Now it’s your turn. 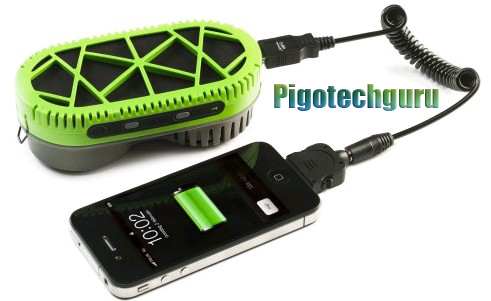 “Pigotechguru“sharing for you check it out here. The complete review of the phone is available here in www. TechTree.com. Schneider Optics going to brought us a brand new iPro Lens System which is specially prepared for iPro Lens System. 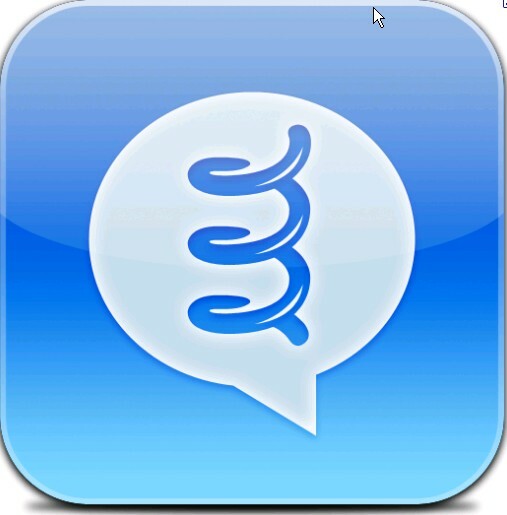 Many of us except 28 million people don’t know about Formspring. February 14 worlds most heart touching day coming with Angry Birds App exclusively for Face book Users . You may think what’s there to connect Valentines Day with most popular social network Facebook apps. Sorry,like you i also have the same doubt. Angry Birds has become a phenomenon in such a short time which will launched on Face book in fun an game base. This Game will be launched from evening 6:00pm until night 9:00pm exclusively for “FREE “. but upgrades like the double-sized birds, Mighty Eagle an, earthquake weapon and a max-strength catapult will cost you as add ons. “Pigotechguru” too late to let you to know about this app will already gained a massive 13 Million likes. 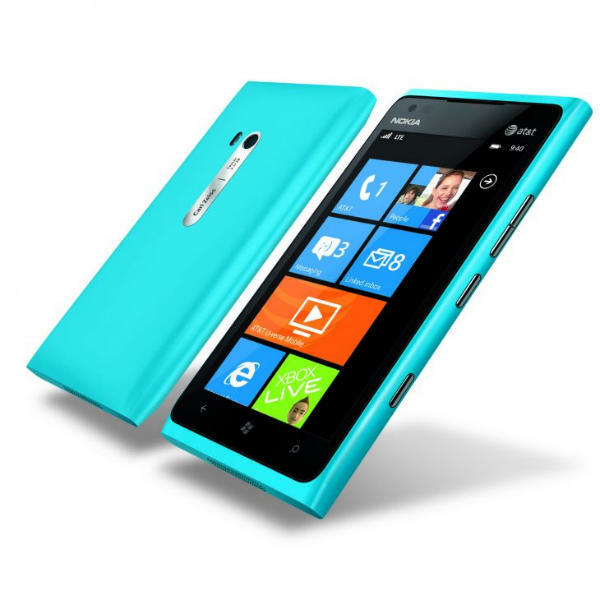 Already “Pigotechguru” observed all the features of Nokia Lumia 900, the most impressive Nokia device in this years and we helped all smart phone lovers to know about this . Today we want to share a new fun based DJ apps for iPad. Now you can convert your old sounding i Pad or i Phone into DJ format using iDJ Live . what’s their in iDJ Live ?? For every youngsters and DJ lovers who having i Phone,i Pod [Touch+Non-touch] can now hear musics already on your i Pod using this iOS-DJ controller in many different style. Birth of iDJ Live is comes through Numark when it has worked with Algoriddim. Algoriddim is one of the most famous djay app makers. New creative possibilities to enhance your mixes. Stream your mix with AV receiver,Apple TV, AirPort Express station, stereo system without wire. Posted in Android appl., Extra Plus, Freeware, iTunes, Smart phone, Technology, Utilities. 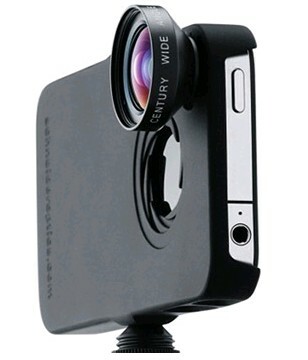 Posted in Android appl., Extra Plus, Freeware, iTunes, Technology, Utilities.